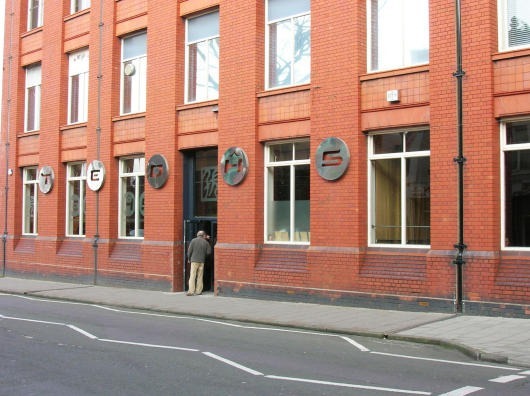 The Thali Café is to open a new restaurant in the Tobacco Factory on North Street, Southville. Scheduled to open in March, this is the fifth Thali Café to open in Bristol with others already well established in Easton, Montpelier, Clifton and Totterdown. Work is currently underway to transform Teoh’s, which closed in February, into what The Thali Café team says is their “most ambitious opening yet”. The multi-award winning Bristol restaurant group is as well known for its unique identity – which it describes as “kitsch colonial” – as it is for its famous Thalis and Tiffins, so Southville can expect a bright new addition to the already thriving North Street. The Thali Café has won many high profile awards over the years, including several Observer Food Monthly Awards and a BBC Food and Farming Award, to become something of a Bristol institution, famed for its authentic Indian food and eco-friendly Tiffin take-away scheme. The word “Thali” refers to the way many meals are eaten in India – where a selection of healthy, delicious and nutritious dishes are served together on one plate – and also to the stainless steel, compartmentalised dishes they are served on. The Thali Cafe was born in the fields of summer music festivals, where they served just one dish – their signature Northern Thali – to hungry festival goers all over the UK. Following the success of their pop-up restaurant in Bristol over a decade ago, the team decided to open their first restaurant in Montpelier. Since then The Thali Café has opened three further restaurants in Bristol and grown and diversified its events business to cater for events of all sizes, from major festivals like Glastonbury to weddings and corporate events. 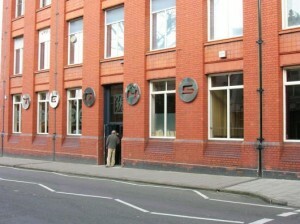 The Thali Café Bedminster will open on March 27 in the Tobacco Factory, North Street (where Teoh’s was). For bookings and other enquiries email bedminster@thethalicafe.co.uk. For regular updates visit The Thali Café Facebook page.